Parents of small children know sleepless nights are bound to happen, but what about pup parents? Many dog owners learn the hard way that like babies, dogs don’t always respect your desired sleep schedule. You love them, but that doesn’t mean you love waking up multiple times a night to deal with their crying and acting out. All you want is to make your dog sleep through the night. You can’t expect your pup to flip their switch the moment you’re ready for bed. The hour or two before you usually go to bed should be deemed quiet hours to help your dog adjust to the end of the day. 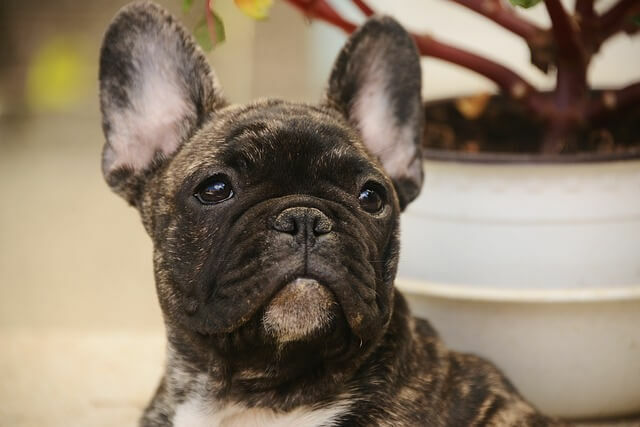 To help calm your pup further, a dose of CBD oil in the evening is also a good idea. 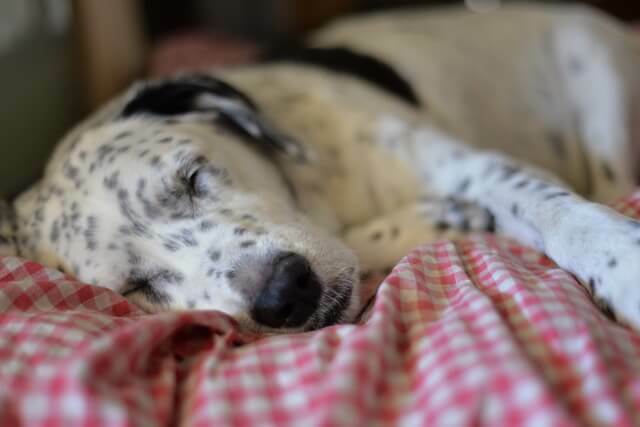 If you suspect an injury or illness is keeping your dog up at night, it’s time to visit the vet. In some cases, pain medication can be used to help ease soreness and help the dog relax. 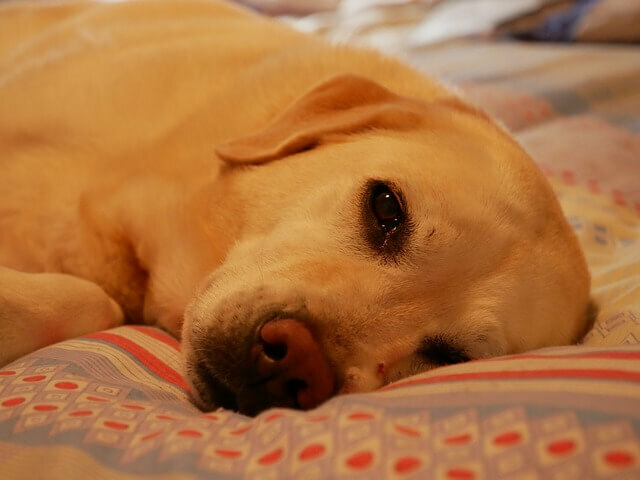 Restless nights could be your hint that your dog is suffering from an undiagnosed medical condition and needs your help. There’s also the chance biting pests like fleas or mites are irritating them. 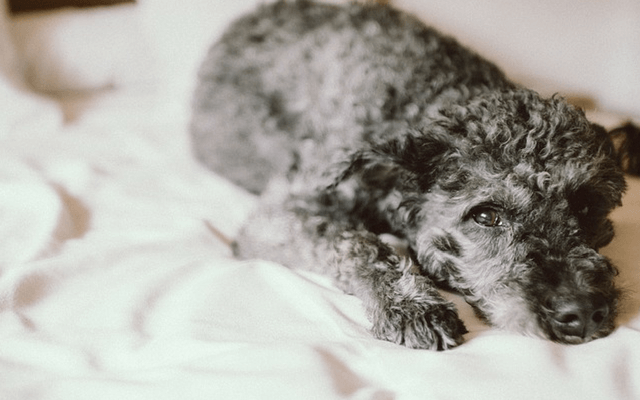 Either way, your pup won’t sleep soundly until you find and treat the root problem. CBD oil has been found to ease restlessness and even help dogs better cope with pain.